parents who want to help their children develop and learn. 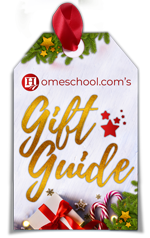 As a homeschool.com newsletter member, you’ll get exclusive access to quality workbooks, unit studies, and other downloadables. 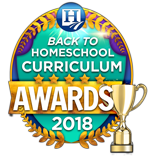 Enter your email address below to join the #1 Homeschooling Community and start receiving homeschooling resources and content not available anywhere else! 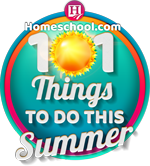 For additional homeschooling resources and helpful advice, please check our weekly articles and blog posts, as well as our forum, and our Top 10 lists. 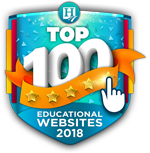 Really, there is so much information on our site that can be of help!